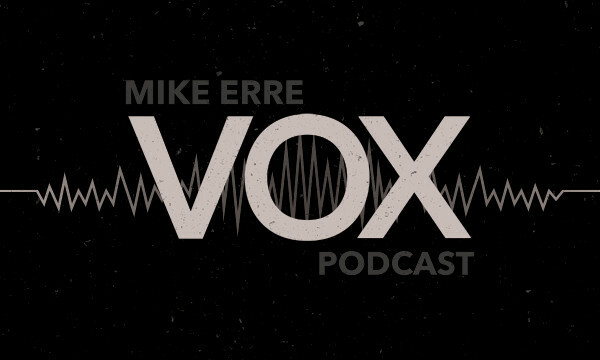 Listened to part of Mike Erre‘s Vox Podcast this morning. His first episode is titled “Why Gay Marriage is Good for the Church”. Great thoughts so far. Jesus always provides a third way/viewpoint to any debate. I appreciate Mike’s honesty and willingness to tackle this topic. Take a listen here, if you feel so inclined. Drop me a comment below, if you want to discuss.